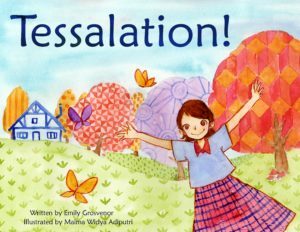 Emily Grosvenor shared 10 children’s picture books that make great reads before a hike! Choose the adventure and take it to the trails. 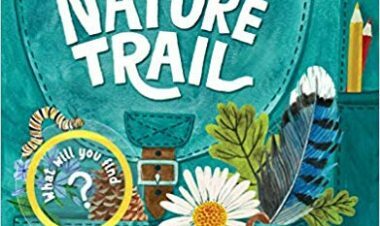 From wild rumpuses to fun with bubbles, these books are great for those who love to get outdoors! Hike it Baby will also be featured on the Tessalation! blog tour on July 2. 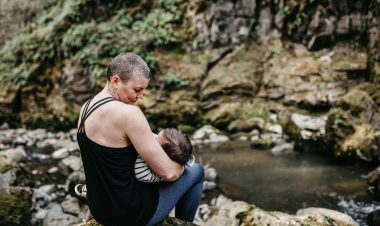 This book by a giant Hike It Baby supporter about a little girl who gets sent outside, where she hides in the patterns of nature, is a great launchpad for a hike looking for patterns. Where can you find patterns in nature? For younger kids, its as simple as looking at tree bark, or the way dirt dries in a pattern. Perhaps you will pass a koi pond where you can look at the scales on a fish. Older kids will have fun collecting leaves and then creating a pattern with the leaves. Or gather some like-shaped rocks and make a pattern. This classic board book is great to read aloud and works as great inspiration for kids’ hikes. Simply take your favorite teddy bear and hide him/her along a hike. Read the book before the hike and then look for the bear along the way. 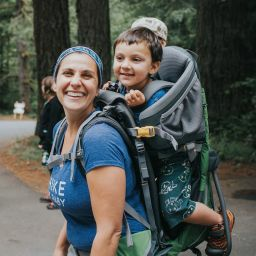 Pro tip: Lots of kids on the hike? Think about hiding several bears. This linguistic stunner will get everyone in the mood for bubbles. Read it first (it’s about a baby who gets floated up in a bubble and has to be saved by an entire town) and then take some bubbles on a hike with you. There are never enough bubbles! Are you headed somewhere where there are lots of flowers? Read this graphically gorgeous book by Eric Carle about how flowers grow before your next romp in the posies! Read this childhood favorite and then dress yourself as a Wild Thing – really, any homemade costume will do – and then head to the woods and let the wild rumpus start! If you’re just taking a walk around your neighborhood, bring your drums or any other noisemaker and re-enact one of the book’s most engaging pages. In this read-aloud favorite you go searching for the green sheep. Bring a green shirt and have someone hide along the trail, and then have everyone look for the “Green Sheep.” So fun! Read the perennial favorite about a little girl who encounters a bear while hunting for blueberries will show kids how similar we are to the animals in our world. Even better: Every hike needs a snack. Read this, and then whip out the blueberries! This book, best for older children on the hike, will inspire hikers to ask deeper questions about what they are seeing on the trail. Why do a tree s leaves change color in autumn? How can mushrooms suddenly appear overnight? What made those tracks in the snow? This book was written with the expressed purpose of getting kids outside. This gorgeous picture book about a little boy who seeks to take care of plants will help children see flora as more than just green stuff growing outside. Read it and then talk about how plants grow. See if you can identify any of the trees you see along the trail. Is your child in that toddler phase where they love other babies and pointing them out? Read this one and then go on a Hike It Baby hike. 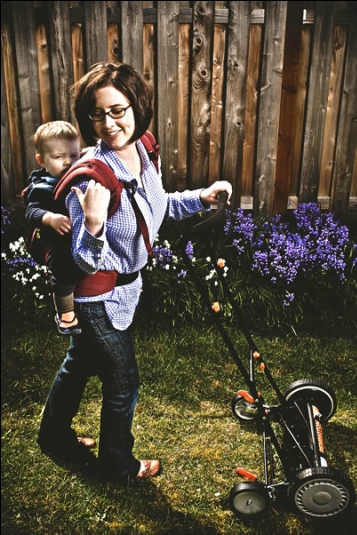 You are sure to meet a lot of other babies being worn, carried or led by the hand. 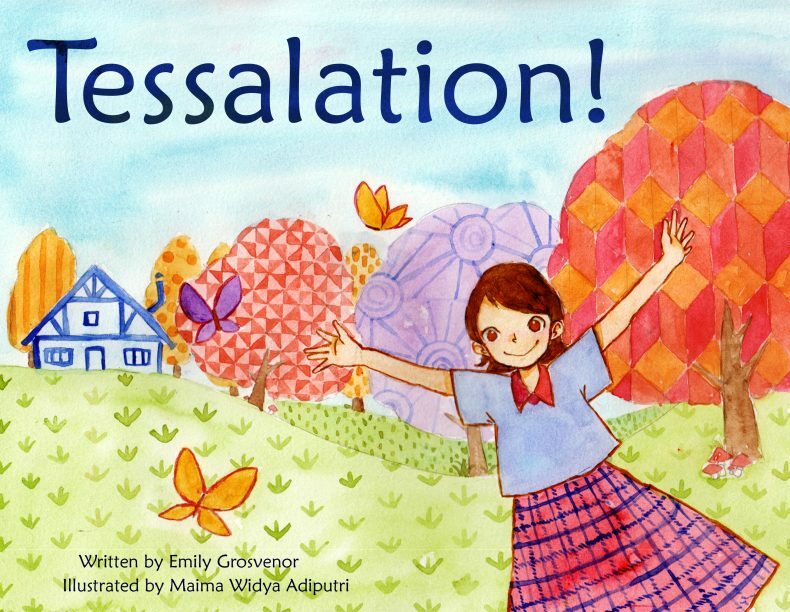 Emily Grosvenor is the author of the children’s picture book Tessalation! 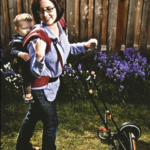 and has written about Hike it Baby for ParentMap. Follow her on Twitter @emilygrosvenor. Off Trail Book Reviews, Hiking Book Review, Kids Nature Books. permalink.